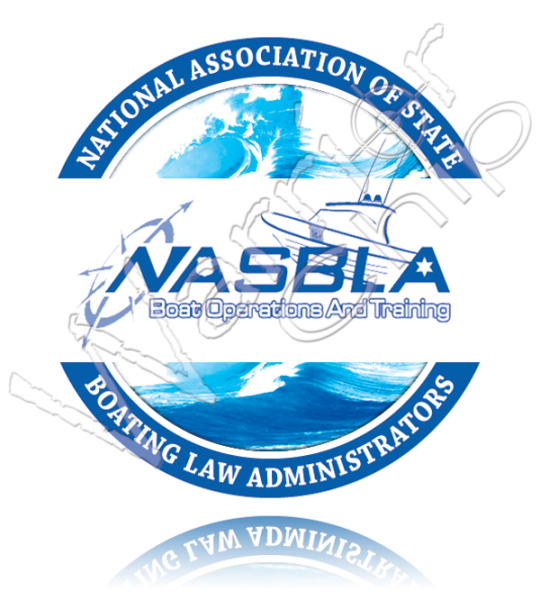 This 2-day US Powerboating course is NASBLA and USCG approved. It includes a combination of on-the-water and classroom instruction. You will work alongside other students (or schedule a private course) to learn boat handling maneuvers, safety procedures, and boating laws. Whether you're learning from the beginning, a long time boater looking for certification, obtaining experience for a job opportunity, or trying to reduce your boat insurance costs, this is the course for you! 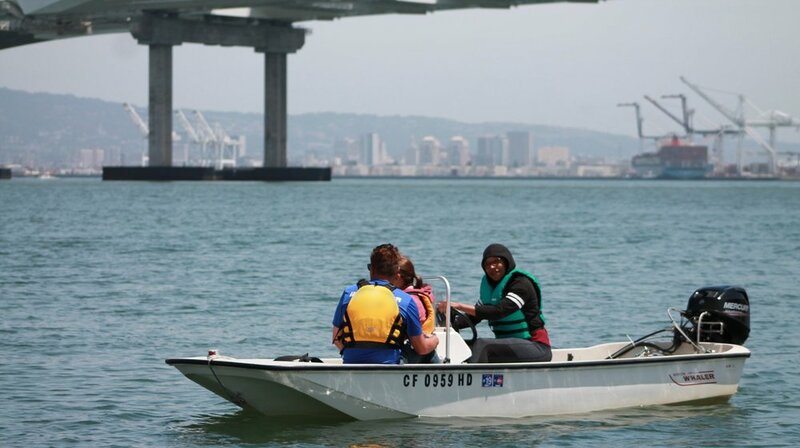 Students can earn most state boating certifications, such as the CA Boater Card or NJ Boating Safety Certificate. For more information about state certifications please contact us. Need more advanced training? 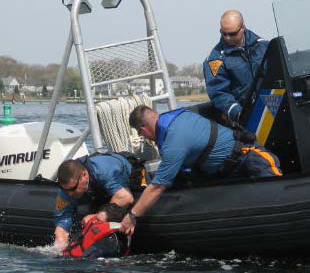 Add-on the Safety & Rescue Boat Training or customize a course. NOTE: To keep costs down, all students are responsible for ordering their course materials directly from US Sailing (av. $30/student). Materials may take a week or more to be delivered so be sure to order your materials earlier rather than later! Materials are not included in the course cost. Learn at your own pace and let us come to you! Use your own vessel or charter one! If you don't see a course on our calendar that works with your schedule all of our courses are available privately, on your time. Have you already taken an online/classroom boating safety course and are looking for on-the-water training? Advanced training option for professional rescuers, first-responders, sailing instructors, regatta safety personnel, OR anyone looking to advance their powerboat handling skills. Customize a training course specific to the needs of your organization. Merchant Mariner Credential - Captain's License training options.